The Color Purple has been born again... The current version is a slim, fleet-footed beauty, simply attired and beguilingly modest. Don't be deceived, though, by its air of humility. There's a deep wealth of power within its restraint. Why See The Color Purple? The Tony & Grammy Winner Takes To The Road! 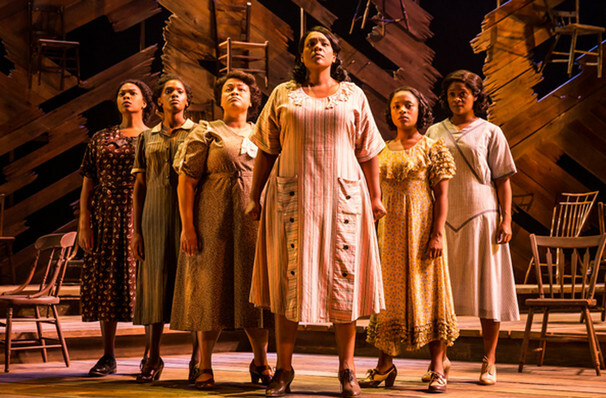 The Tony-winning The Color Purple arrives fresh from Broadway for this acclaimed production's first US tour. 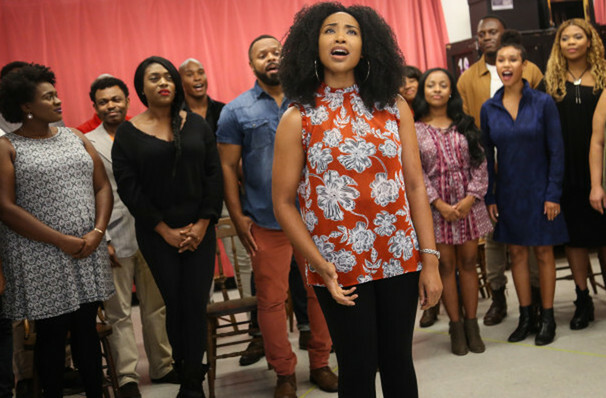 This iconic musical follows Celie, a young woman living in early 1900s America and is based on the book by Alice Walker. Both heart-warming and heart-wrenching, you'll find yourself moved by her tale as much as you are by the show's incredible music. The 2015 Broadway production won two Tony Awards including the coveted Best Revival of a Musical , after being nominated for four awards. It went on to run for just over a year, closing in early 2017, and earned Broadway newcomer Cynthia Erivo her first ever Tony Award for her leading role of Cecile. The musical also picked up the Grammy Award for Best Cast Album. 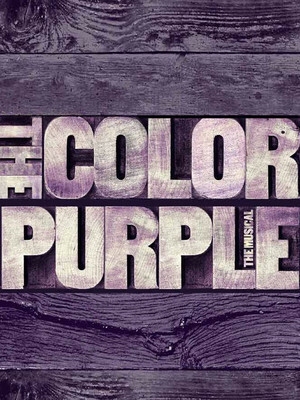 WHAT IS THE COLOR PURPLE ABOUT? 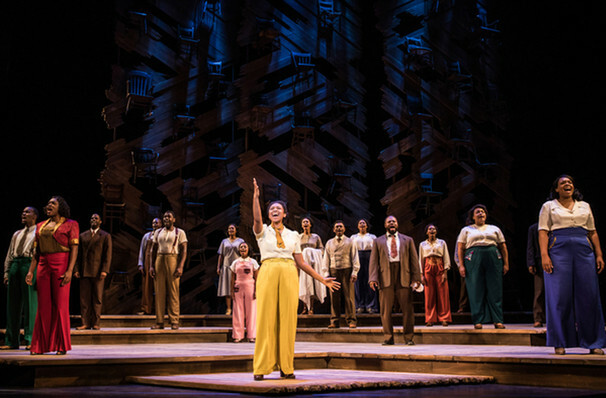 Set in the early 1900s, The Color Purple centers on the life of Celie, a young black girl living in rural Georgia. 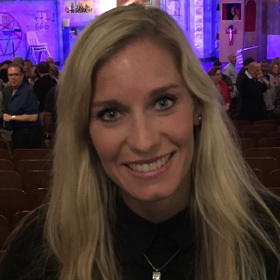 Her father Alphonso is abusive, and has fathered two children by his daughter, both of whom he has 'got rid of'. Celie is then married off to the unloving 'Mister', a local farmer, who treats her as nothing more than a household slave. In the midst of all this hardship comes Shug Avery, a local lounge singer with none too saintly a reputation, who befriends Celie and gives her the belief to battle against the odds, and change her life for the better. 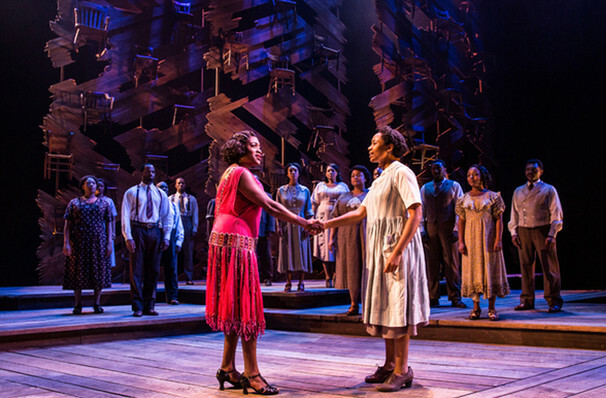 The Color Purple is one the most critically acclaimed book-to-film-to-stage adaptations of recent times! The 1982 novel won the Pulitzer Prize for fiction as well as the National Book Award, the 1985 film was nominated for 11 Academy Awards, and the first Broadway production (which ran at the Broadway Theatre from 2005 to 2008) was nominated for 11 Tony Awards, of which it won 'Best Actress'. 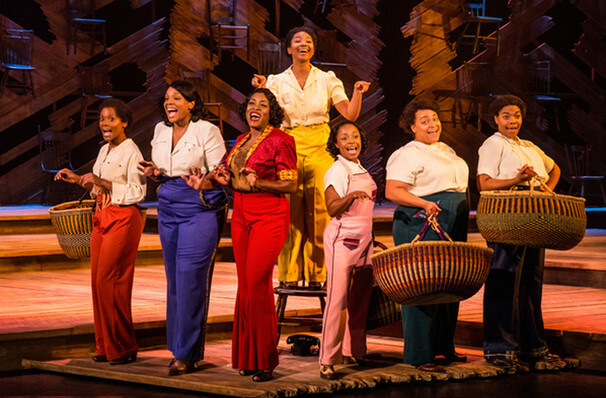 The music and lyrics are beautiful and we felt the shifts and changes of Celie's journey! The book leaves the audience feeling empowered and hopeful for change. 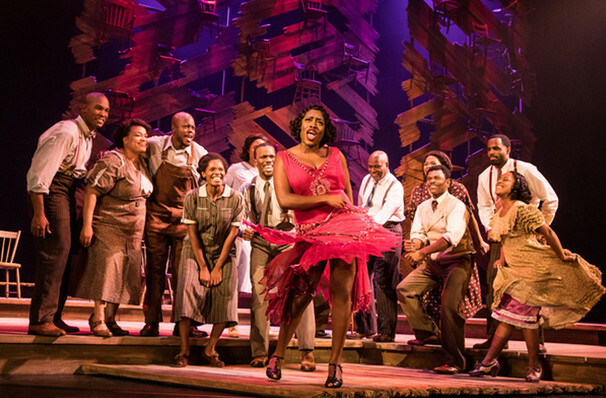 The music and lyrics are beautiful and we felt the shifts and changes of Celie's journey! Sound good to you? 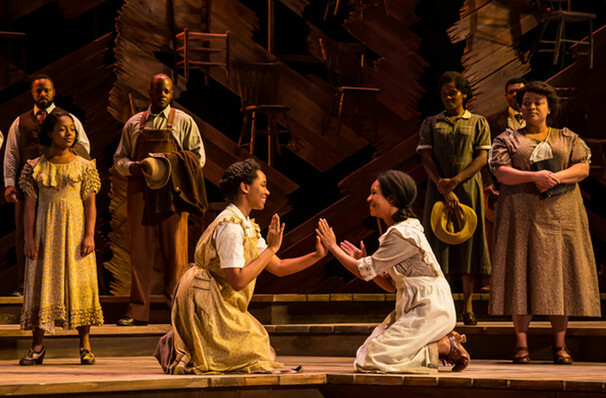 Share this page on social media and let your friends know about The Color Purple at State Theatre. Please note: The term State Theatre and/or The Color Purple as well as all associated graphics, logos, and/or other trademarks, tradenames or copyrights are the property of the State Theatre and/or The Color Purple and are used herein for factual descriptive purposes only. We are in no way associated with or authorized by the State Theatre and/or The Color Purple and neither that entity nor any of its affiliates have licensed or endorsed us to sell tickets, goods and or services in conjunction with their events.